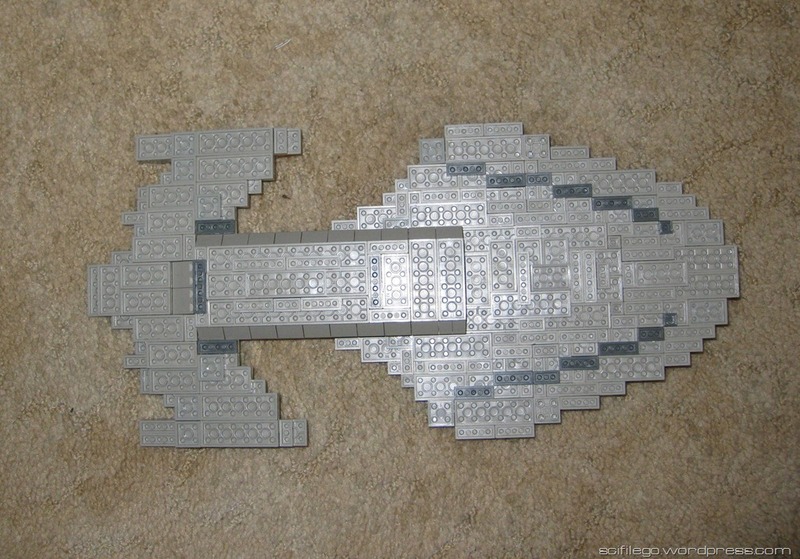 The USS Voyager NCC-74656 from Star Trek: Voyager. 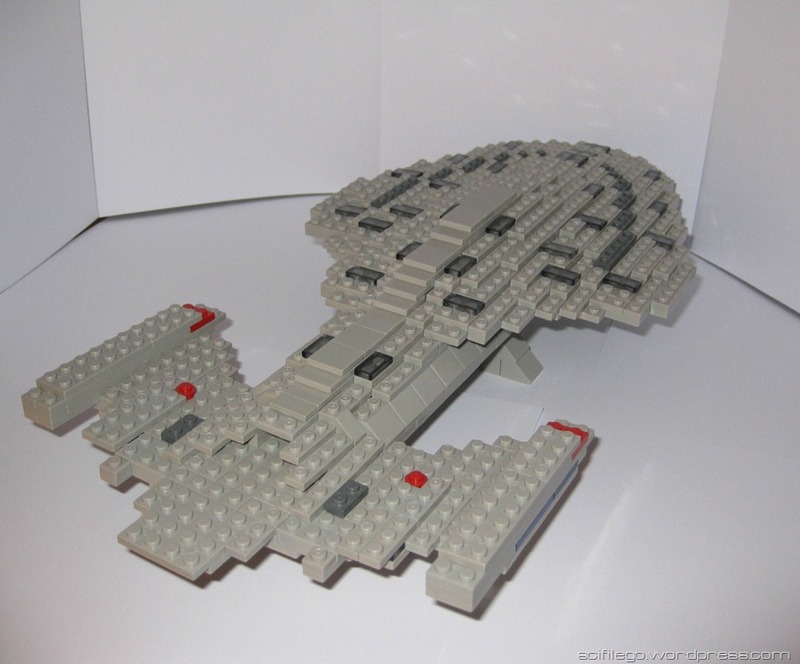 Voyager is one of my favourite ships. 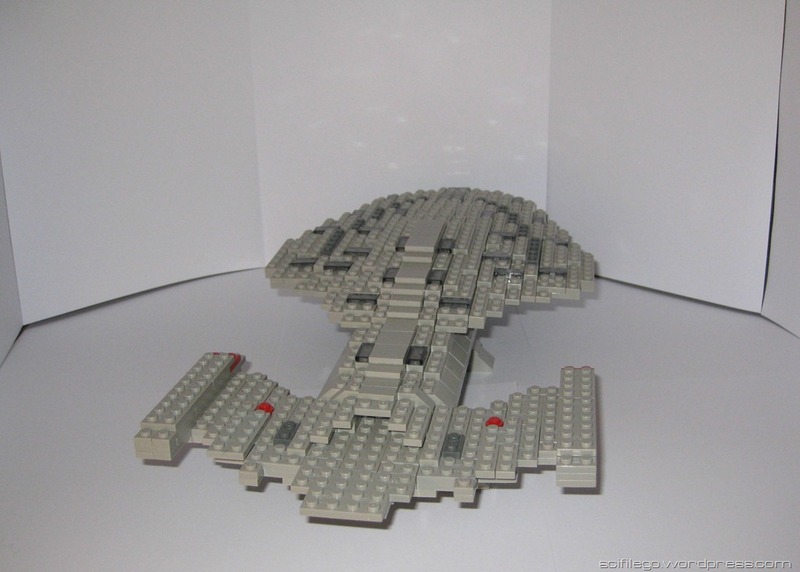 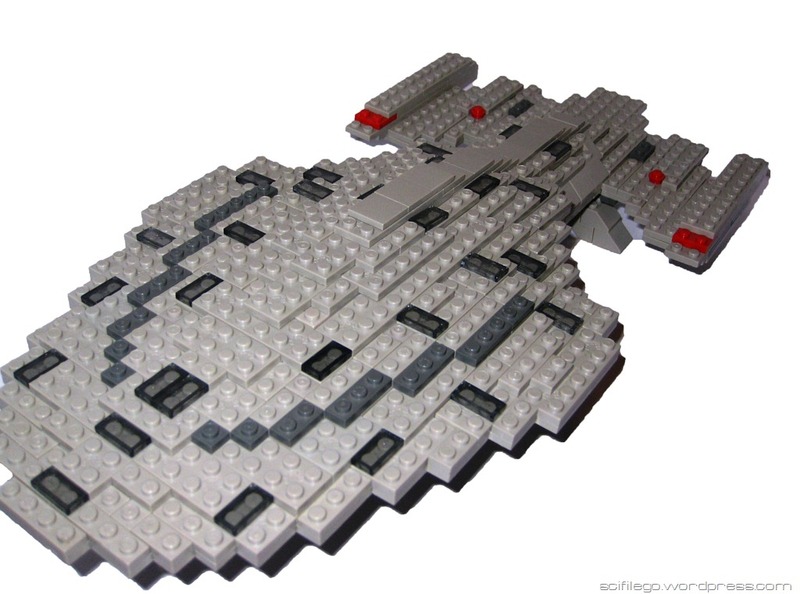 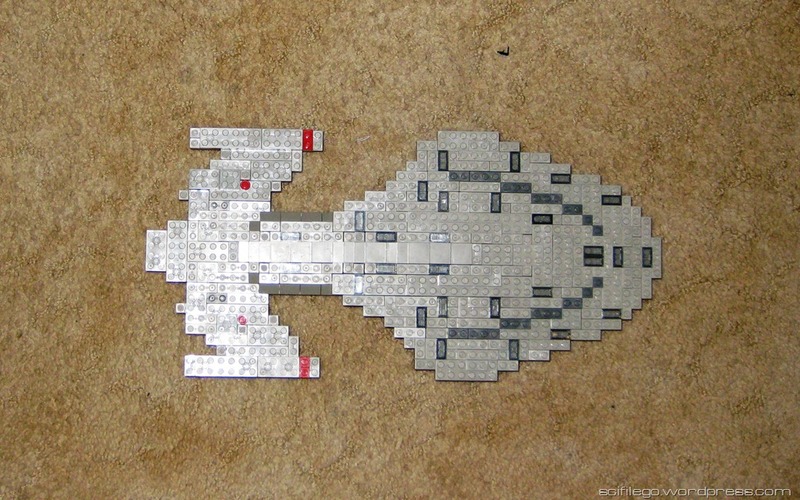 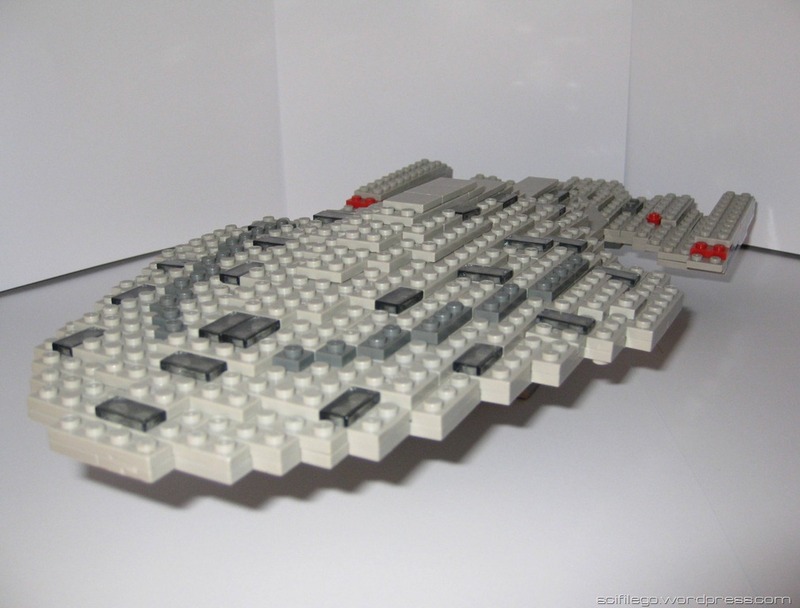 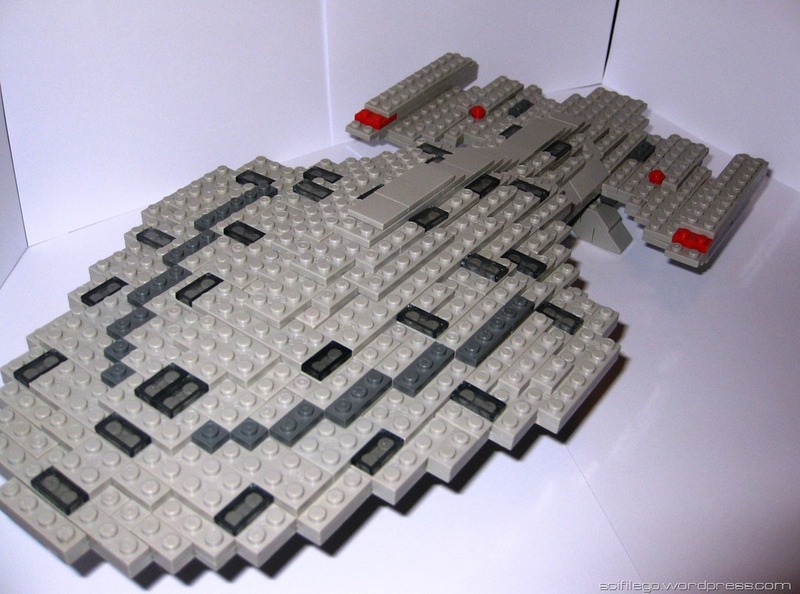 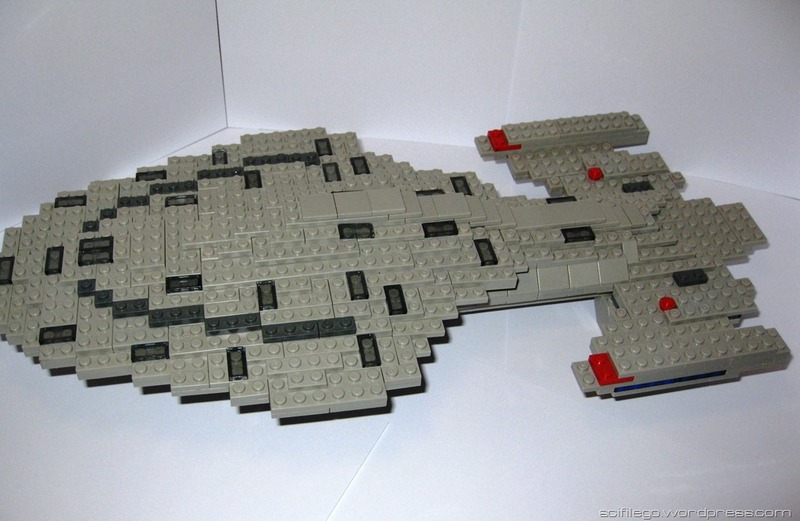 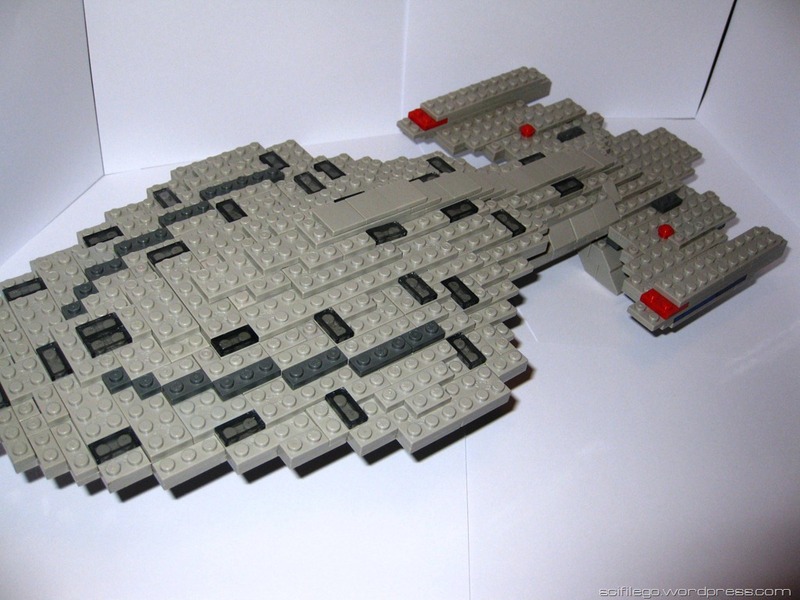 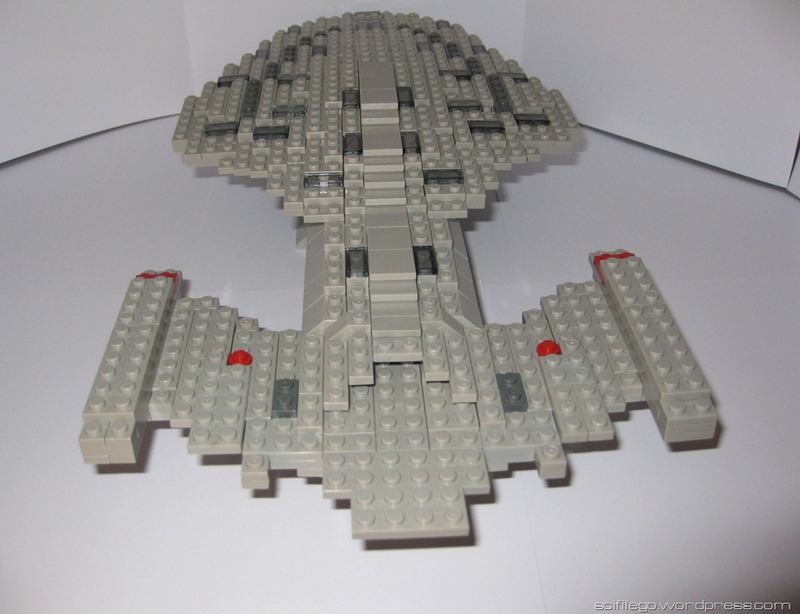 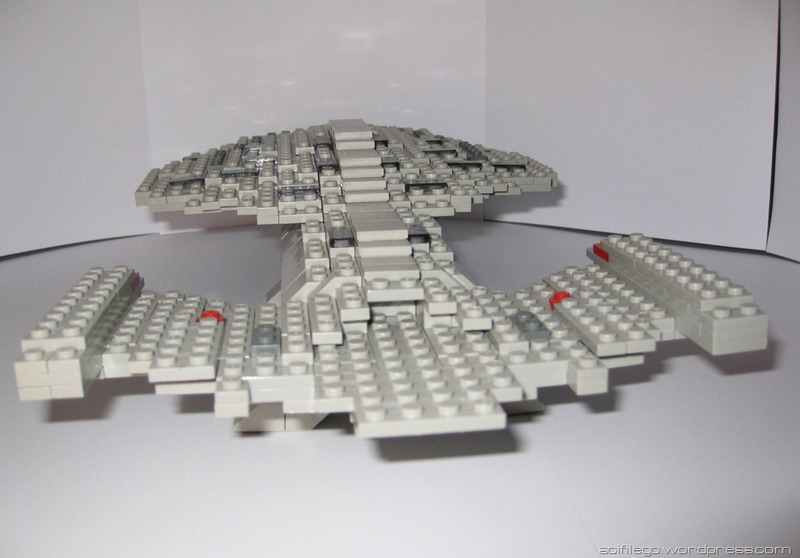 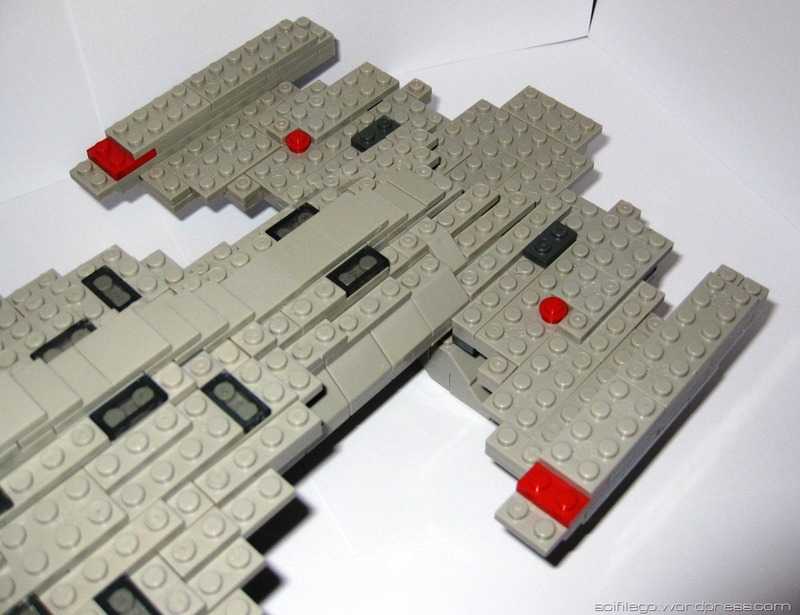 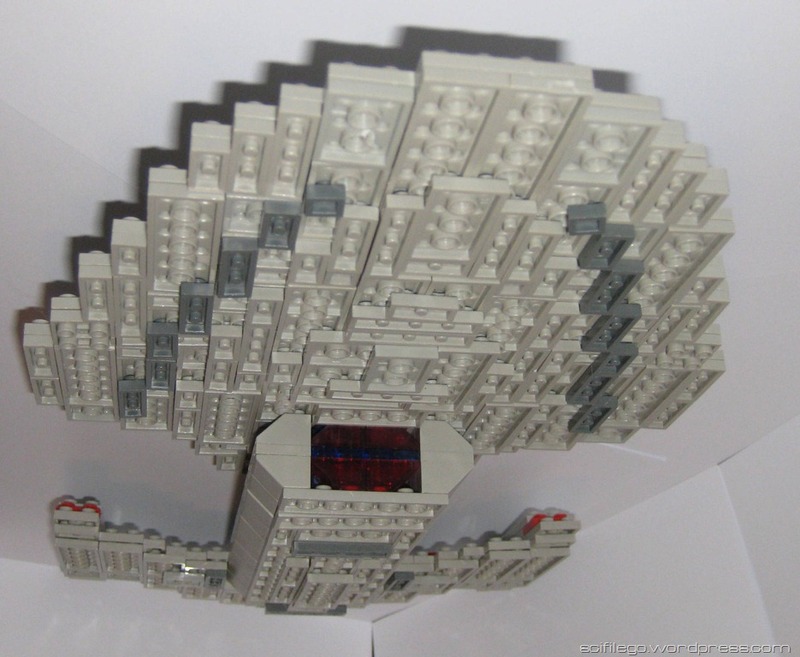 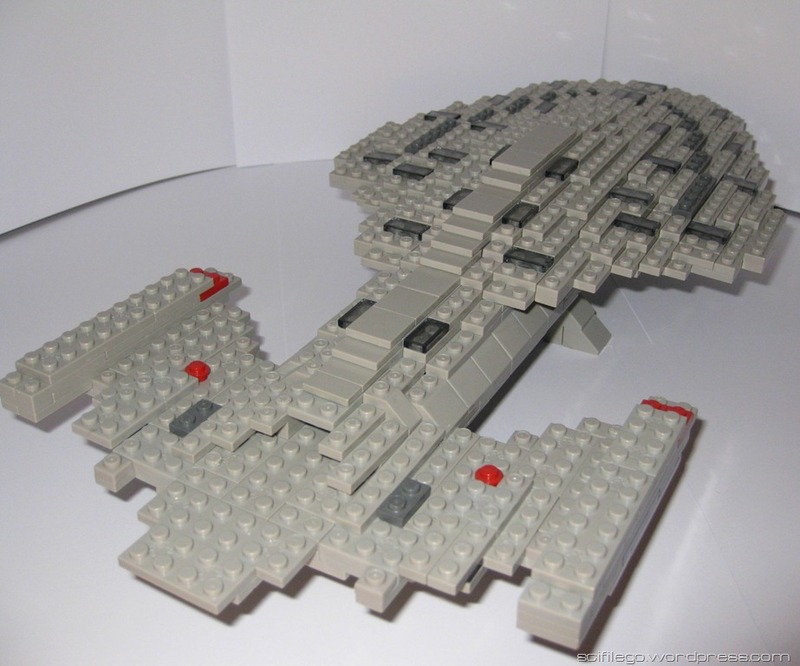 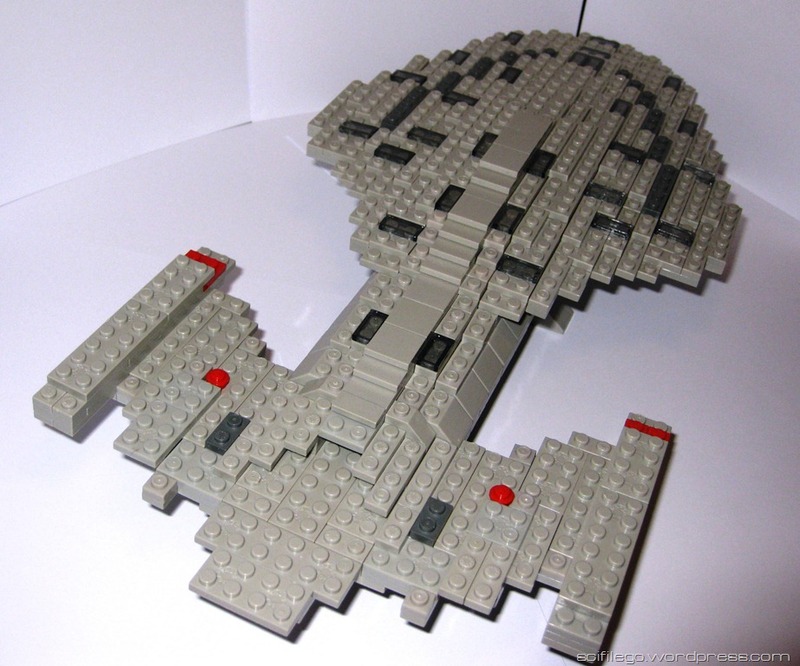 I made it quite a while ago with the parts from the Mega Bloks Star Trek set. 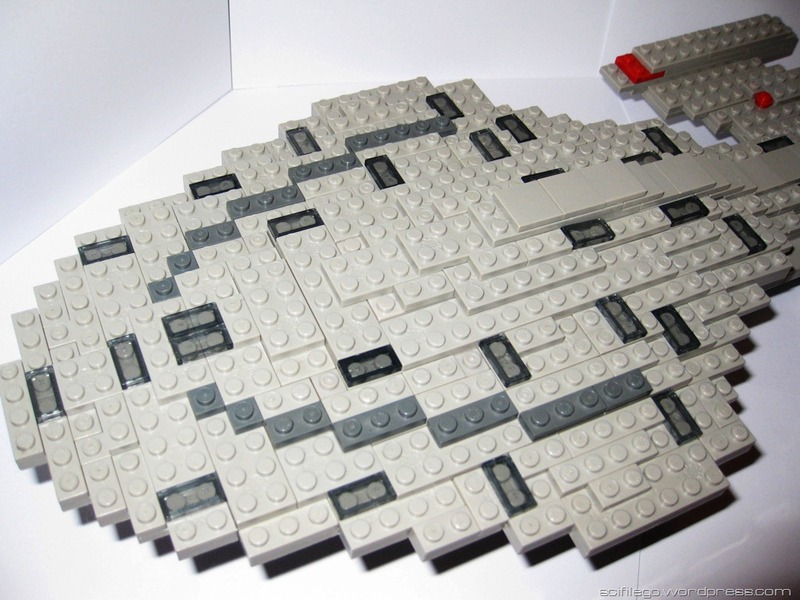 It was not easy!